Fits different head size with adjustable elastic band. Side vents for a fog free lens. Offers splash and impact protection. 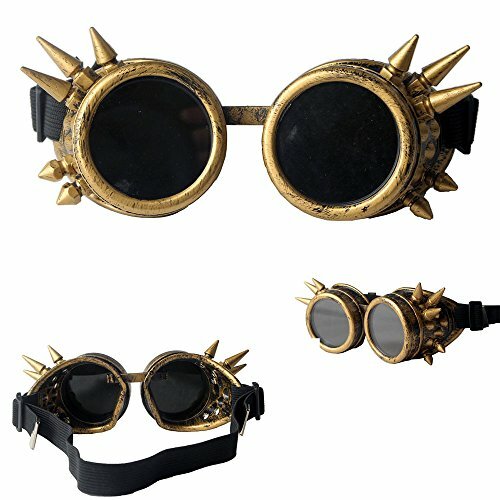 A necessary costume accessory for Steampunk's wardrobe. If you have any questions about this product by FUT, contact us by completing and submitting the form below. If you are looking for a specif part number, please include it with your message.